I love the braided hairstyles since they need less pins haha :) My curls seem to rebel them! Hy, I have been watching your blog for a long time, and I impressed by your tutorials. I can hardly imagine, how can you think up such a big amout of hair styles. It's fantastic :3. I always happy, when I see, you uploaded a new one*__*. I hope u can keep doing this^.^. 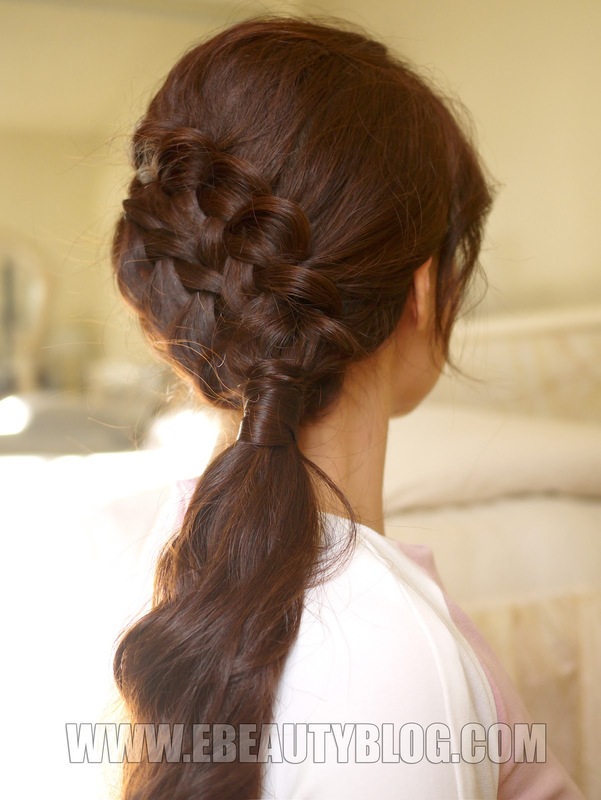 So pretty hairstyle. lovely pics. Love your ideas! Thank you so much for them. Gorgeous, simple, elegant; plus they look comfortable. Awesome tutorials. *_____* Nice and simple. Awesome tutorials. *____* Nice and simple! I love your hairstyles. I can't believe you thought up so many different ones. I think your most creative is the kawaii top hat. Keep making vids! You are increible!! i mean you do it so quickly and you make it to seem easy.. i learned a lot from you!! 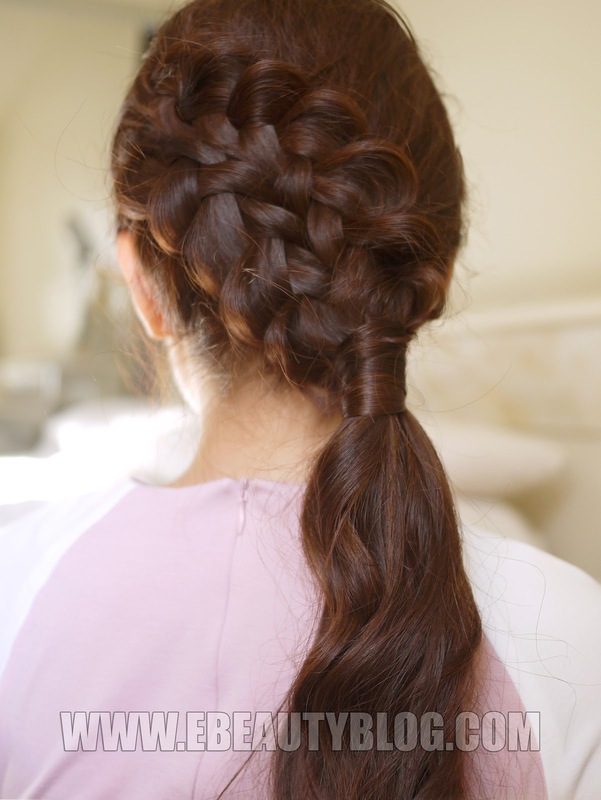 I really like the style but should demonstrate the braiding slower as not everyone is an expert with braiding, eg./ should the right strand of hair goes over the top or under of middle strand? ?